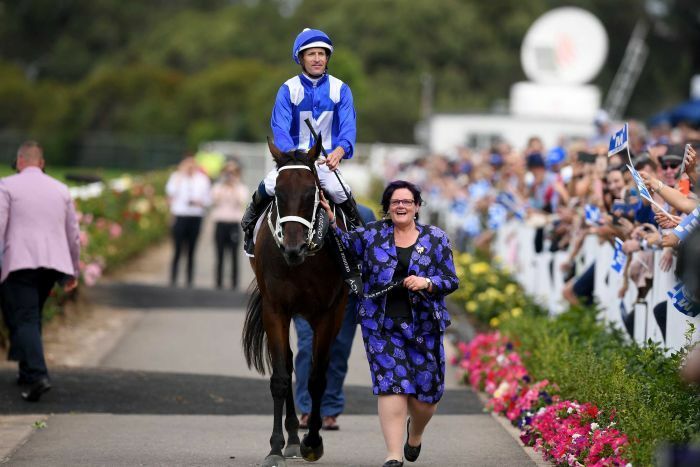 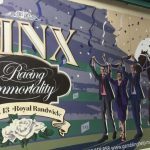 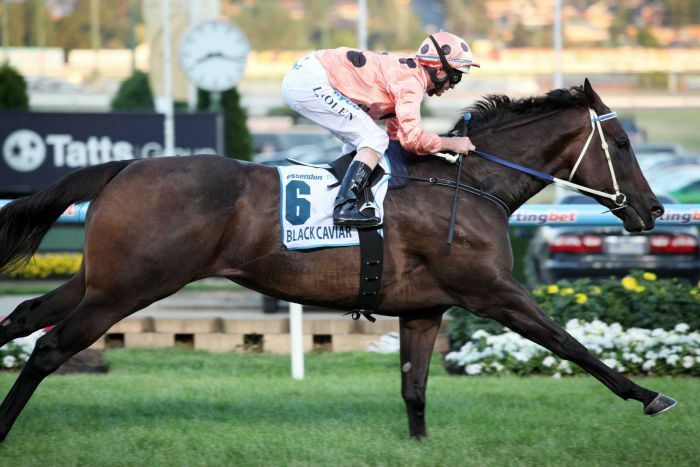 Home » Winx will run her last race on Saturday — so how does the champion mare stack up? 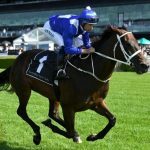 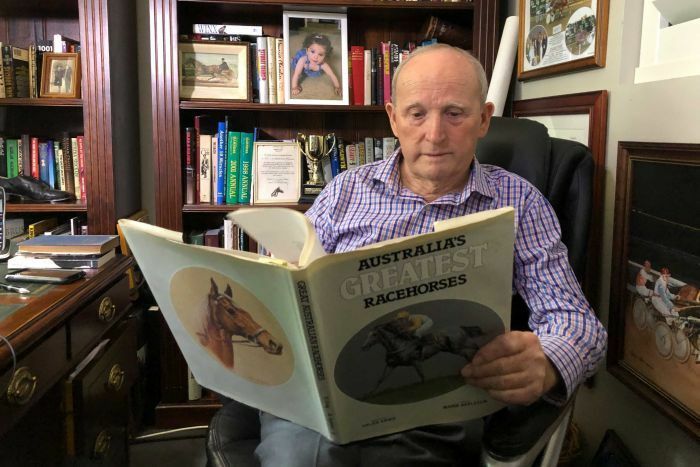 After four years of repeatedly re-writing the history books, Winx will run her last dash in Saturday’s Queen Elizabeth Stakes at Royal Randwick. 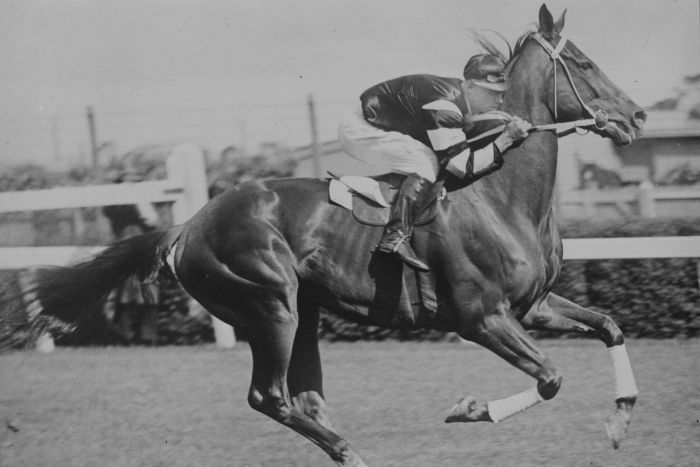 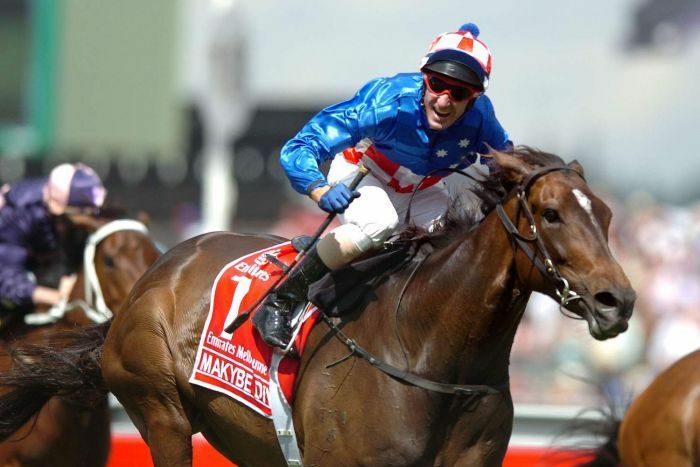 PHOTO: Makybe Diva won a record three Melbourne Cups and was the most prizeD horse before Winx.